In collaboration with our suppliers and designers, we have created a collection of homes in a range of sizes that offer unbeatable value. Ideal for open plan living and outdoor dining and with outstanding inclusions, these designs are suited to traditional and narrow land sizes. Offering the highest quality inclusions and best in contemporary living, combined with perfect blend of modern architecture. Exclusively available for registered land or land registering within 6 months. Limited numbers available. Our display centres welcome you to experience first hand the Eden Brae difference. Once you have wandered through these homes you will leave with a sense of 'must have'. Want to know more about the building process? Register here for our Free Information Session. Luxury Living Sale now available on Lifestyle & Prestige Homes. 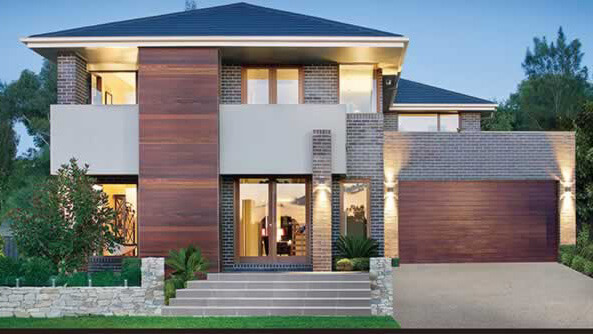 $4990 for Single Storey & $5,990 for Double Storey home designs. 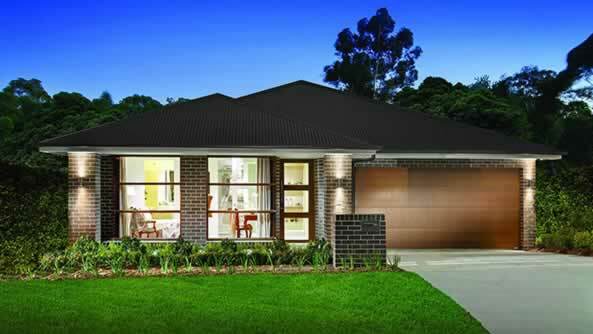 Save thousands of $$$ across a range of homes with our 60 Day Autumn Sale now on. 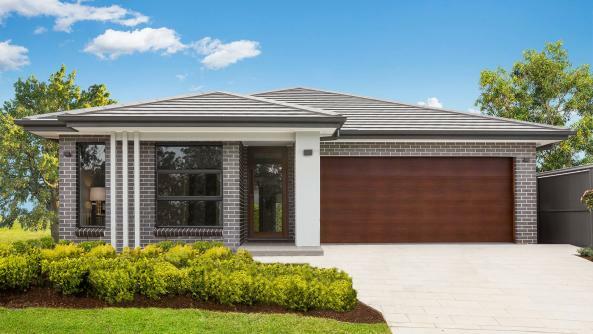 Visiting a display home is the perfect way for you to find the home of your dreams, but it’s also really important to help you understand the selections that you like.. Welcome to the Lancaster 26 Mk 3, on display here at the Greenway Estate in Colebee. 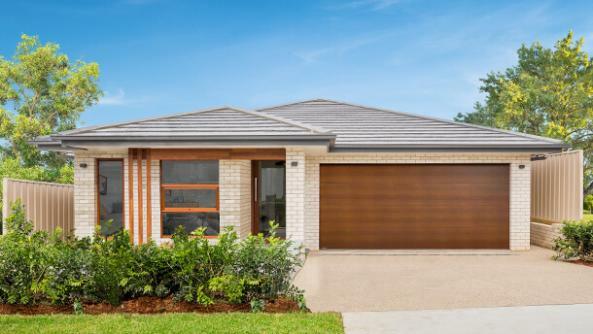 the perfect choice for those of you wanting to get out of the rental cycle and into their own brand new beautiful home.